Every child should experience summer camp. But at Camp Shalom, your child will discover MORE. Camp Shalom is Coming Home!! Camp Shalom is excited to announce our new Teaneck location, The Benjamin Franklin Middle School! 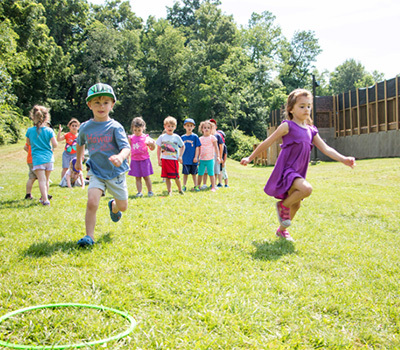 At Camp Shalom, your child will be able to create lifelong memories in a safe, fun-filled, Torah environment. 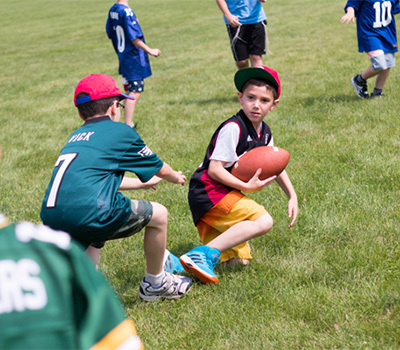 Our unique approach and trained, dedicated staff allow your child to enjoy every day at camp. Our wide variety of activities gives each camper the opportunity to learn new skills and to reinforce old ones. 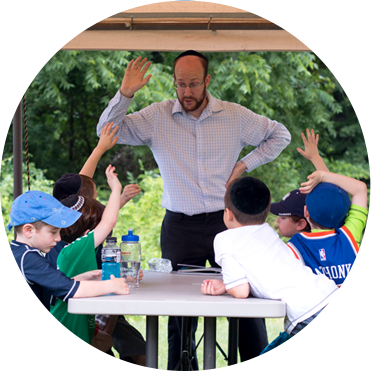 With daily tefillah, chinuch classes and tremendous ruach, Camp Shalom gives your child an amazing summer guided by Torah values. We offer dedicated programs with exciting activities for campers of all ages. This allows you to pick the program that matches your child's interests. 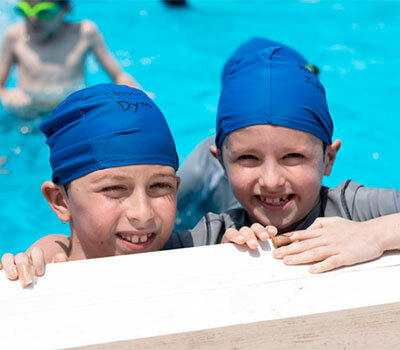 Specialty based program for boys entering 5th or 6th grade enjoying all of the amazing specialties Camp Shalom offer plus sports and swimming! For girls entering 4th to 6th grades - Three options include a camp track full of specialties, Drama or Art. Specialty based program for boys entering 6th - 8th grades enjoying all of the exciting specialties we offer at Shalom in addition to sports and swim.